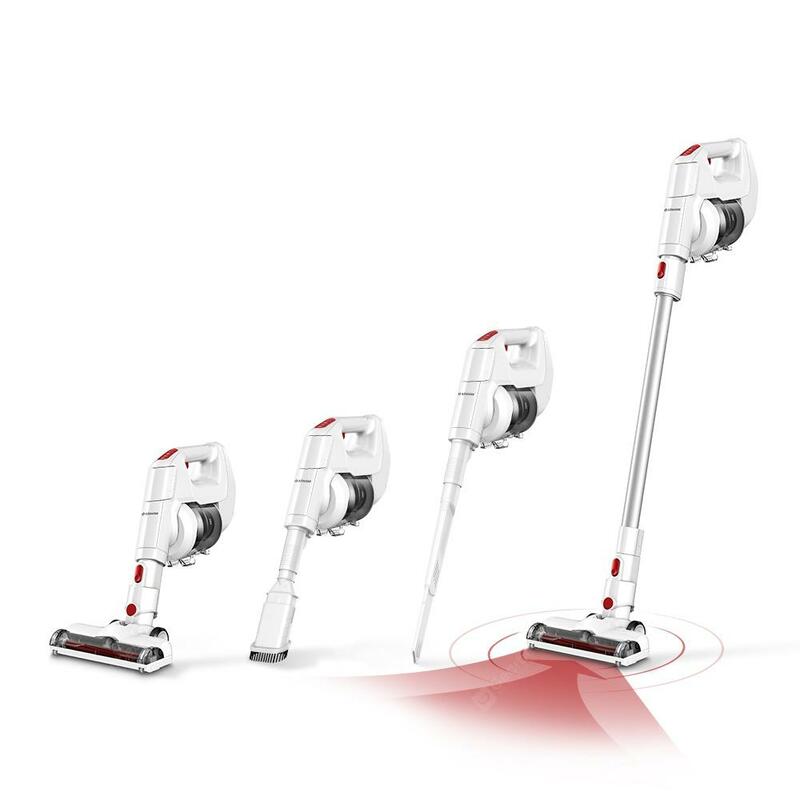 Alfawise FJ166A Cordless Handheld Stick Vacuum Cleaner Rechargeable Battery / Lightweight - WHITE EU PLUG w cenie $119.99 | Chińskie kupony rabatowe, zniżki i okazje! Informacje o dostawie: Ship between: Feb 12 – Feb 15, Estimated Shipping Time: business days Order Processing Time may require a few days. Once dispatched from warehouse, Shipping (or Delivery) Time depends on the Shipping Method.